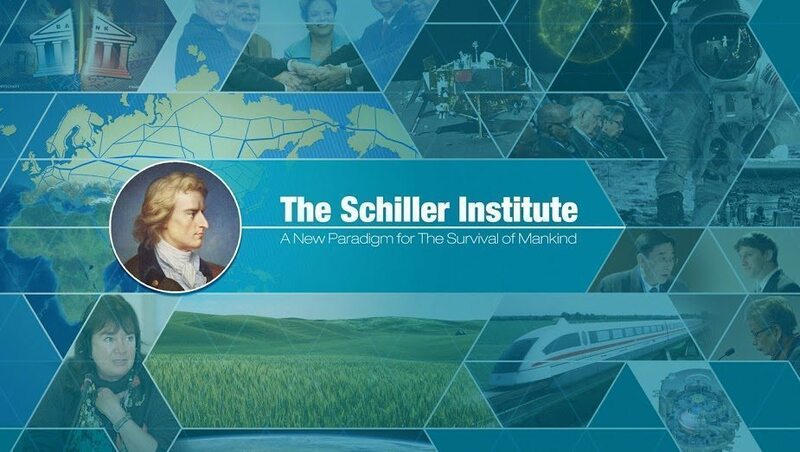 Helga Zepp-LaRouche, President of the Schiller Institute, addressed (through video message) a seminar in the war-defying capital of Yemen on November 7. The seminar, titled “From Sana’a to Beijing: The First Diplomatic Seminar,” was addressed and sponsored by Foreign Minister of Yemen Hisham Sharaf and hosted by The Institute of Diplomacy in Sana’a. The theme of the seminar was China’s Policy Paper on the Arab World, and how Yemen would join the Belt and Road Initiative. Fouad Al-Ghaffari, Chairman of the Yemeni Advisory Office for Coordination with the BRICS, spoke at the seminar, too, introducing Mrs. LaRouche as the “New Silk Road Lady.” The banner of the event featured a major map of the World Land-Bridge as designed by EIR. Foreign Minister Sharaf reviewed the friendly and productive historical relations with China, including many infrastructure projects that China contributed to modern Yemen in the past decades before the outbreak of the Saudi war on Yemen in 2015. He expressed Yemen’s full readiness to join the Belt and Road Initiative and to protect the Maritime Silk Road at the Bab El-Mandab Strait and the Red Sea. He urged China to play a constructive role in the political solution for the war in Yemen. He also urged China not to take steps that could lead to the further splitting of the country between south and north. Sharaf was referring to the allegations of a recent contract signed between Chinese telecom giant Huawei and the government-in-exile, to build a mobile telephone system in areas in southern Yemen controlled by U.A.E.- and Saudi-backed armed groups. The Chinese government does not recognize the government in Sana’a, of which Foreign Minister Sharaf is a member, and instead recognizes the government of deposed President Abed-Rabbo Mansour Hadi, who is in exile in Saudi Arabia, who has little or no control of matters in Yemen. China claims that it is following UN Security Council Resolutions. However, the legitimacy of Hadi is questioned inside Yemen, as his term had already expired in September 2014, when the combination of Houthi rebels and forces of former President Ali Abdullah Saleh took power in the capital and put Hadi under house arrest. Hadi is also not popular among the people, because he sanctioned the Saudi campaign of bombardment against his own people, as negotiations where underway to find a political solution between the new and former governments of Yemen. The Chinese Foreign Ministry issued the China Arab World Policy Paper in January 2016, a few days ahead of the visit by President Xi Jinping to three key nations of the Southwest Asia: Egypt, Saudi Arabia and Iran. President Xi expressed during his visit the same points raised by the policy paper, which is the importance of settling the conflicts of the region through a spirit of cooperation and dialogue, and that China is ready to extend the policy of the New Silk Road to the region and help rebuild the economies devastated by wars and conflicts in recent years, and offering cooperation in infrastructure, nuclear power, and agriculture to all the nations of the region.